I don’t even register on the scale of privacy nuts and conspiracy theorists. I use credit cards, carry a GPS-enabled cell phone, have an EasyPass transponder on my car . . . the list goes on. But something about the RFID implementation that’s gradually being rolled out at Walt Disney World just rubs me the wrong way. It’s not like I think Disney’s up to something nefarious; they’re just trying to improve Guest experience by personalizing a variety of experiences, and probably build up their data warehouse to improve their marketing. I’m just increasingly uncomfortable with the amount of data that’s being collected by our various industries and government agencies, and the related increase in data mining capabilities. 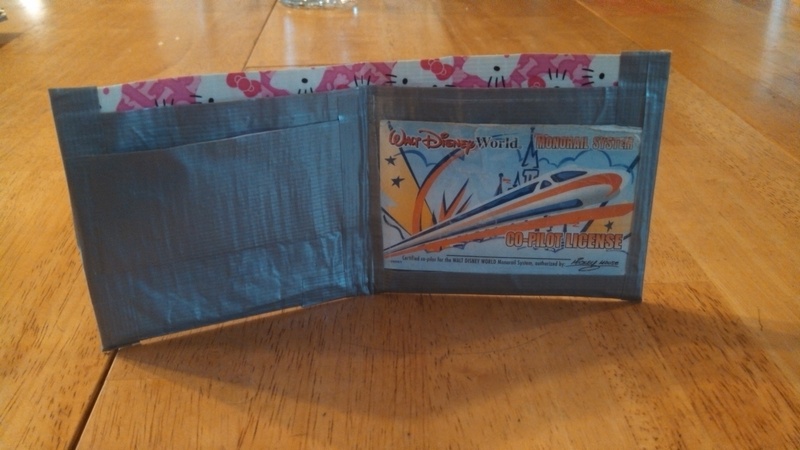 I plan to opt out of RFIDs as much as practically possible on my next trip to Disney World, so I did a little research this week to see what that looks like. 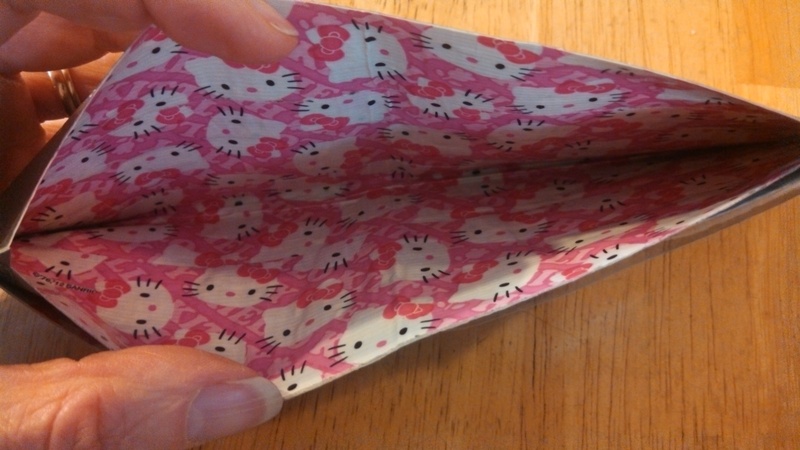 The tl;dr: I’m gonna make myself an RFID-blocking wallet. The long form: This week’s Jentasmic! column at StudiosCentral.